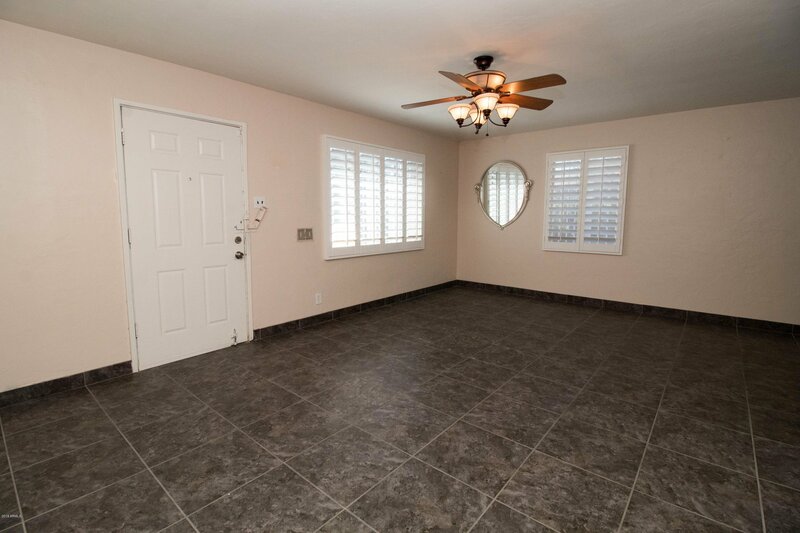 3 bed, 1.75 bath house with 1,680 sq ft in Bel Air subdivision. 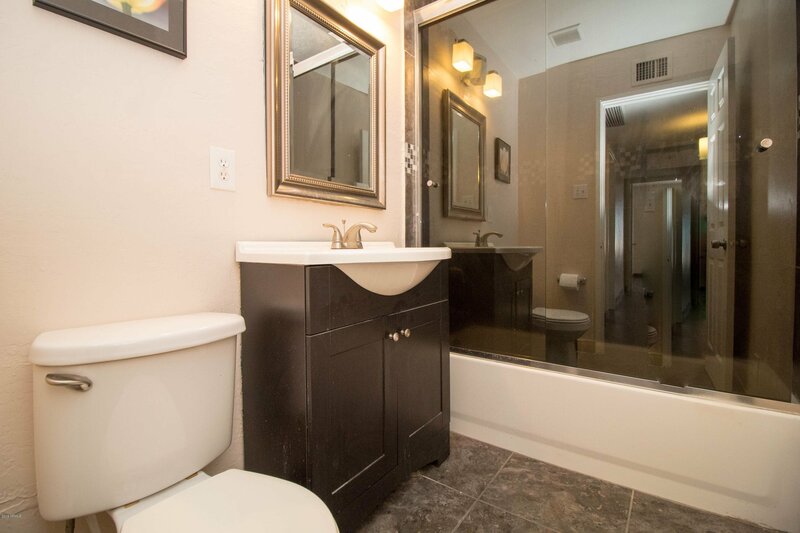 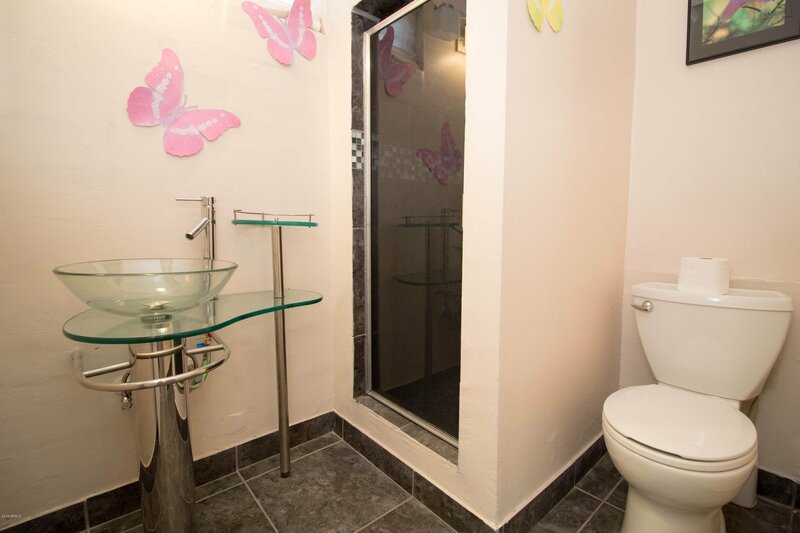 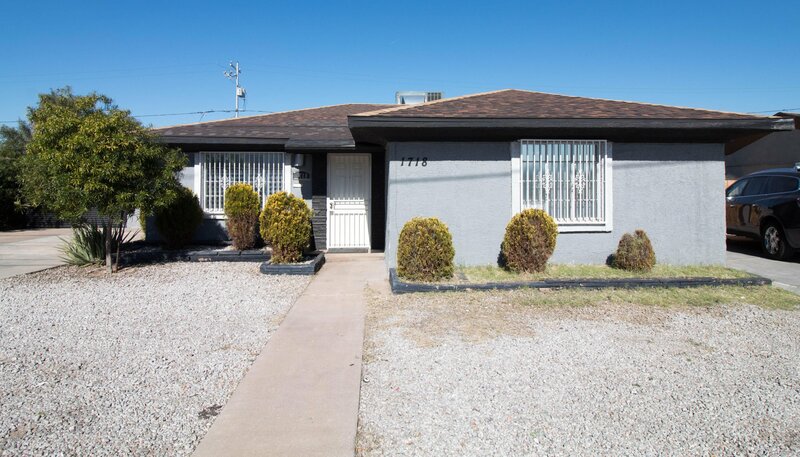 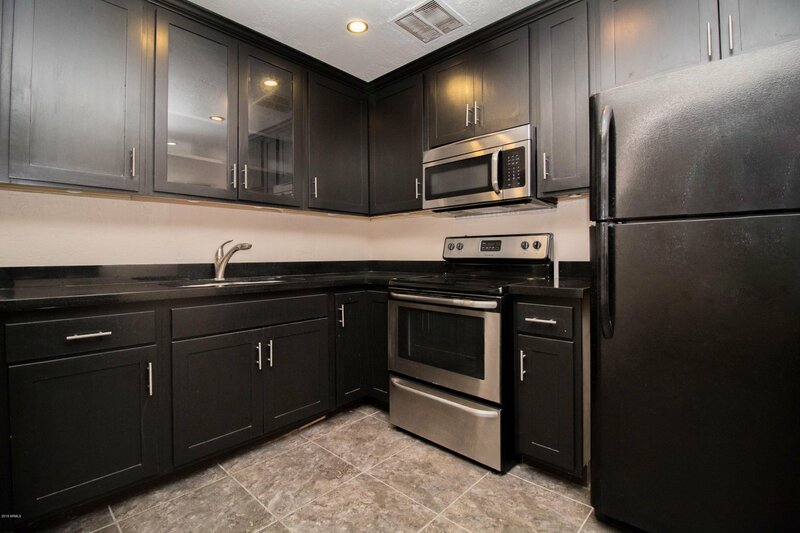 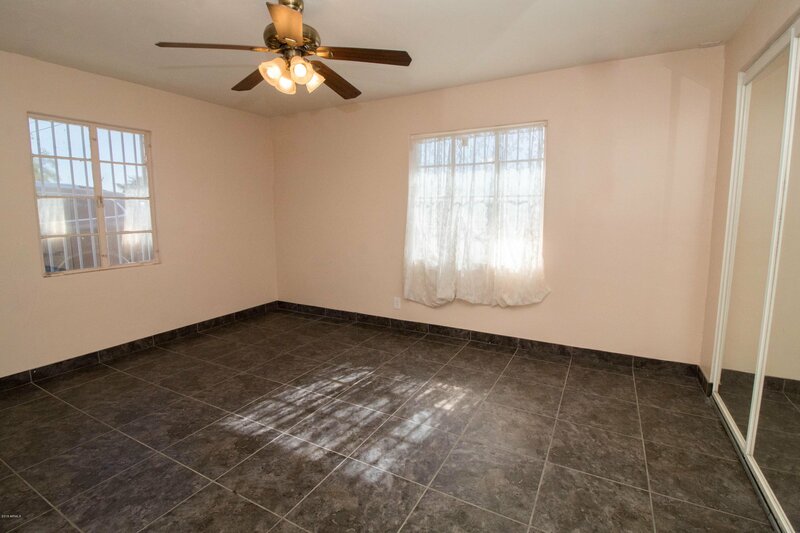 Flooring, wiring, plumbing, heating/cooling, roof, kitchen, & baths fully remodeled.. 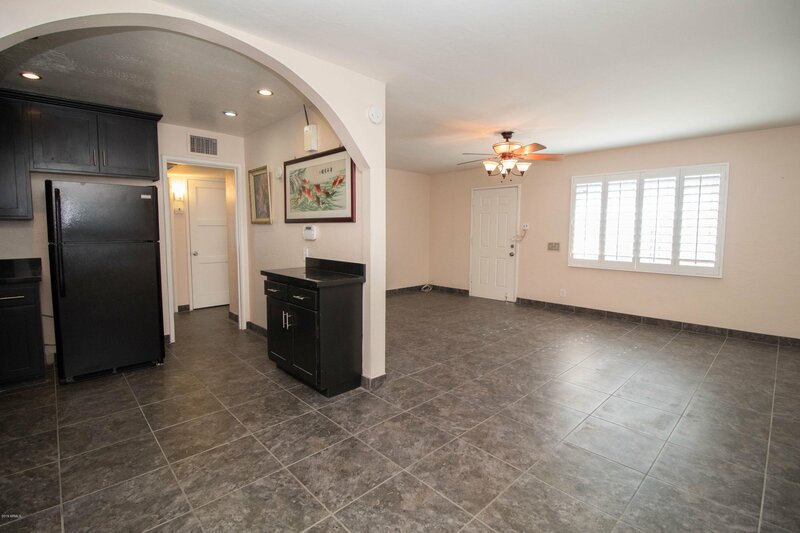 Kitchen features granite countertops, refinished kitchen cabinets, and the refrigerator conveys with house. 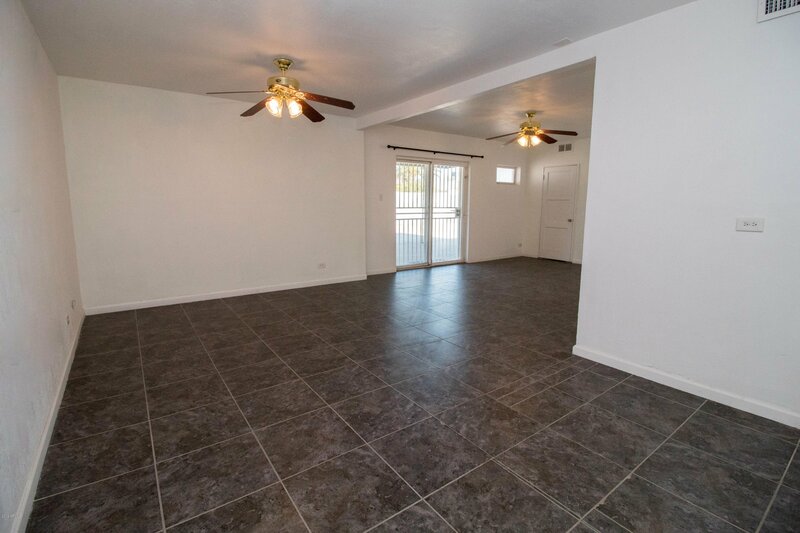 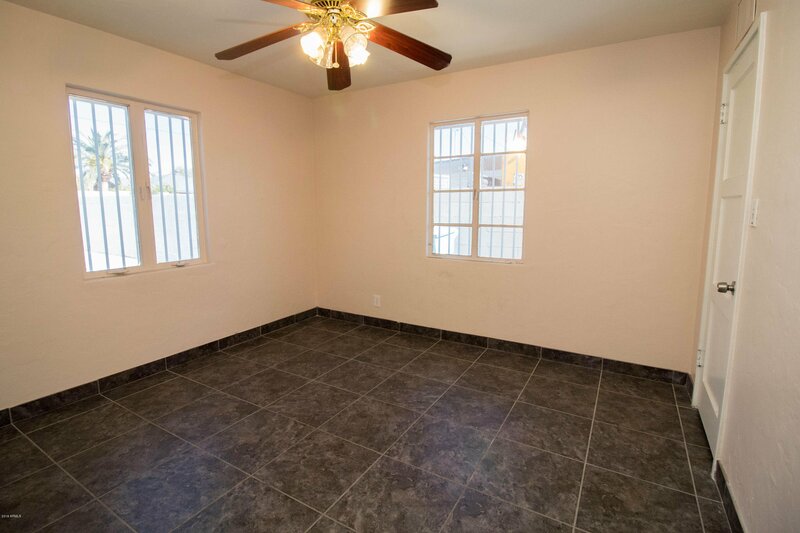 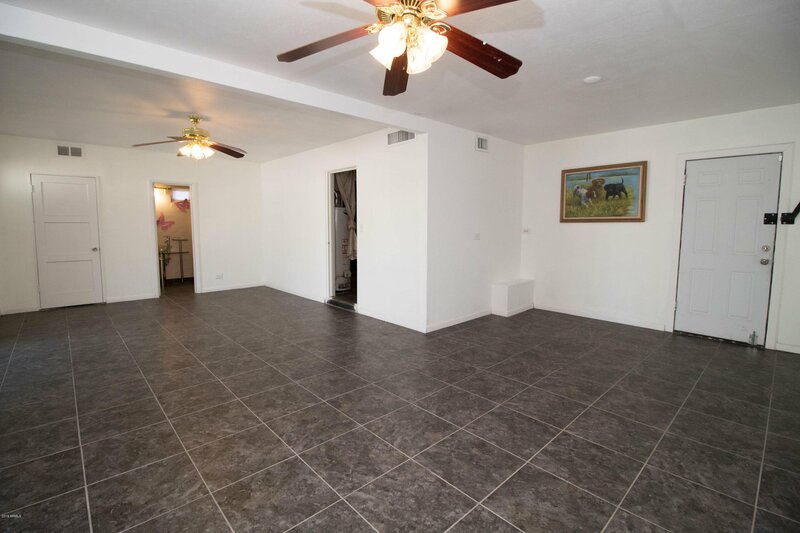 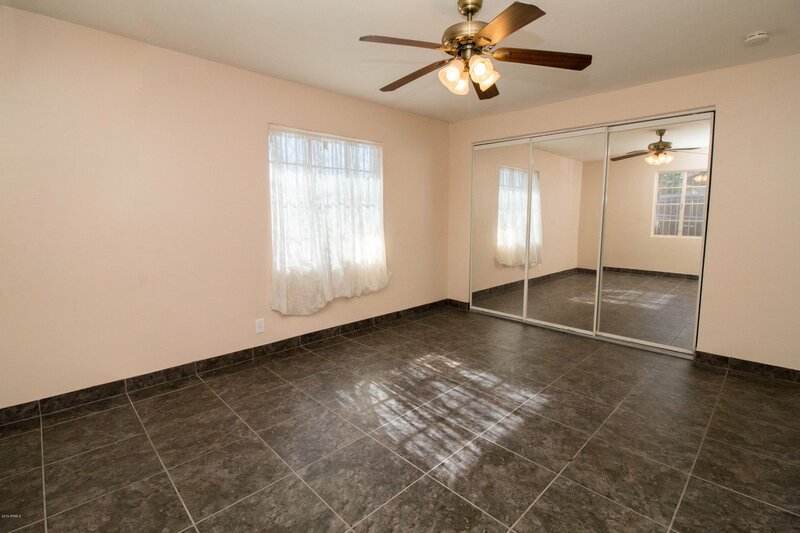 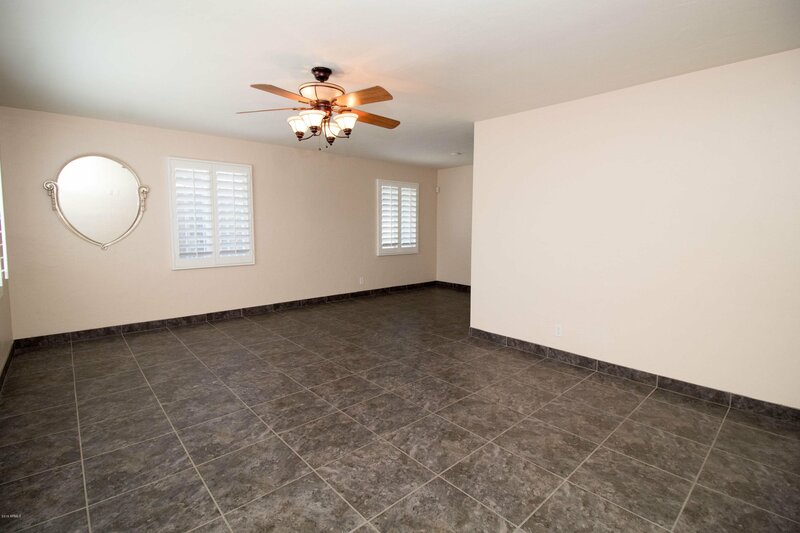 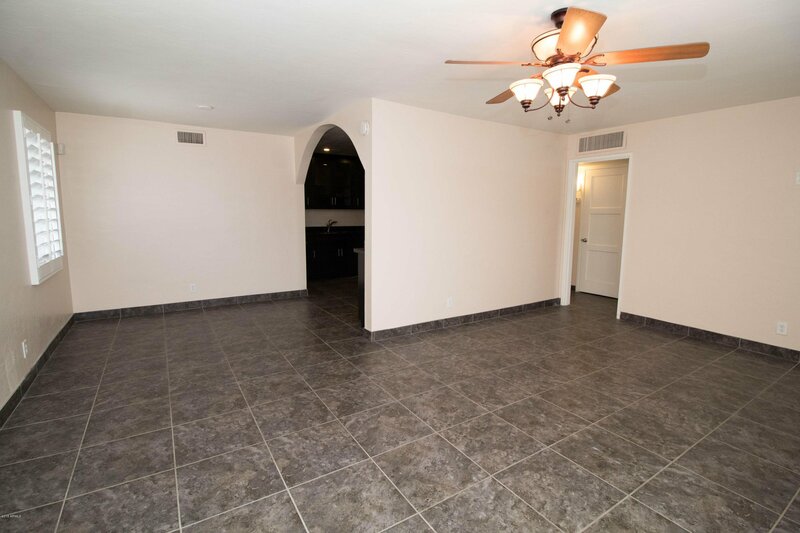 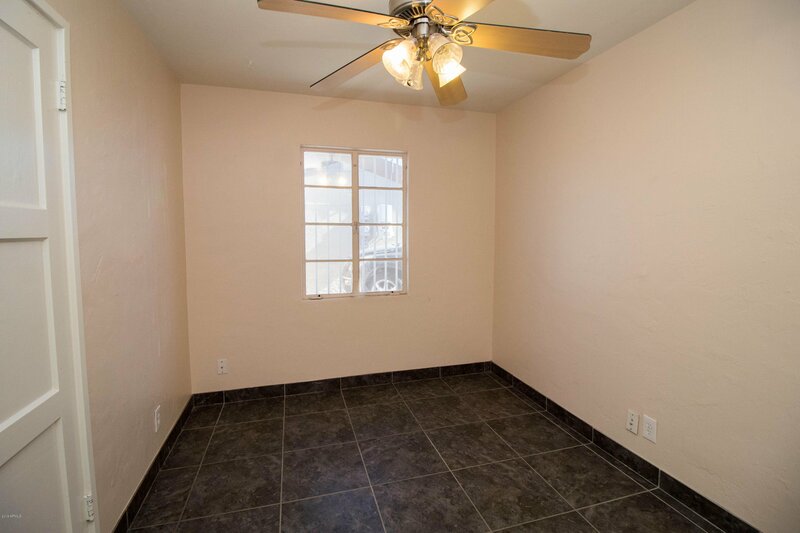 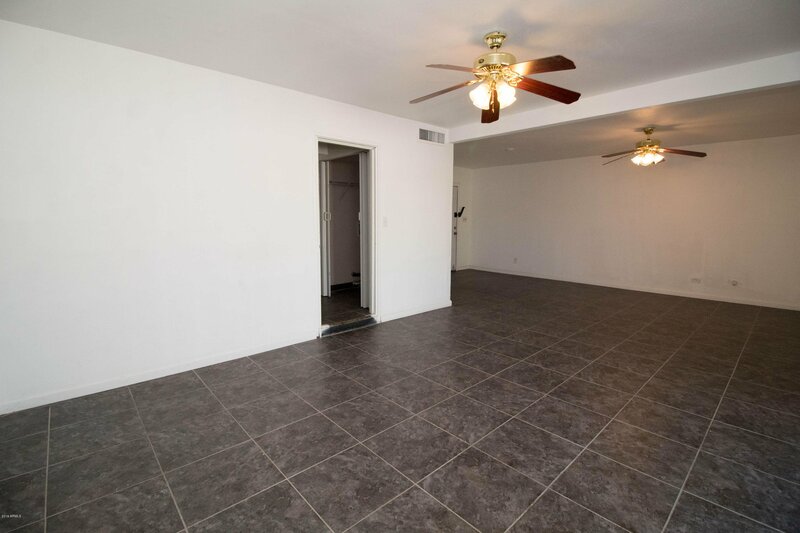 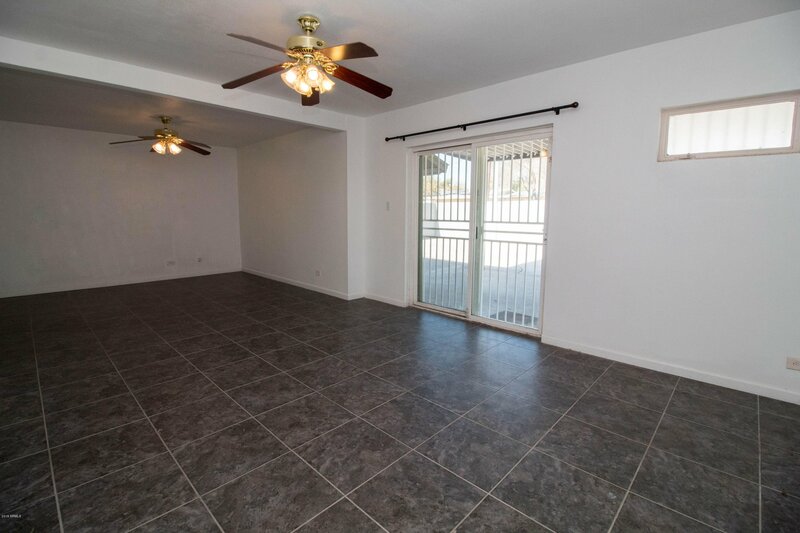 Tile flooring throughout house & an additional bonus/game room perfect for an office, library, or home theater. 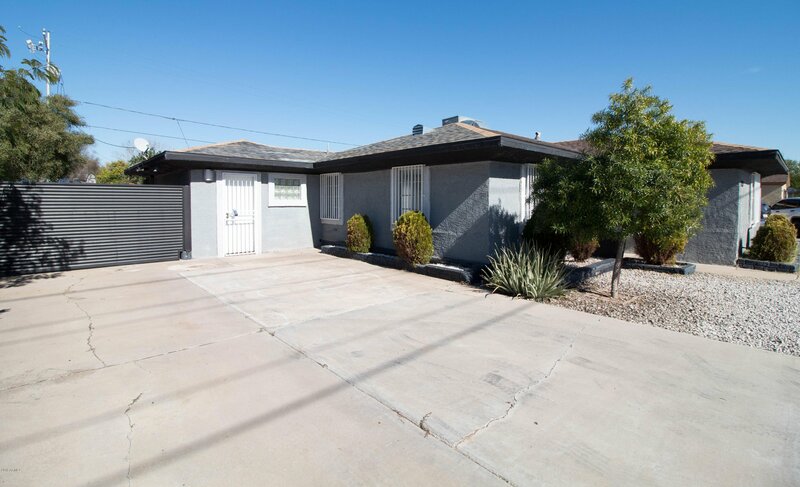 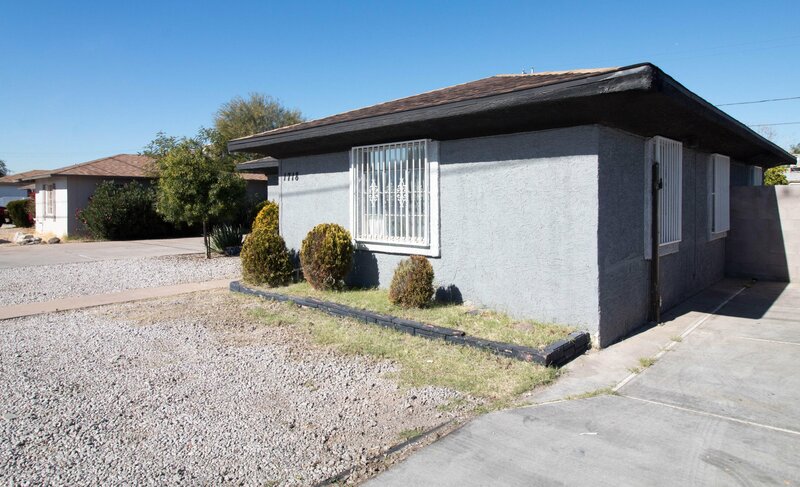 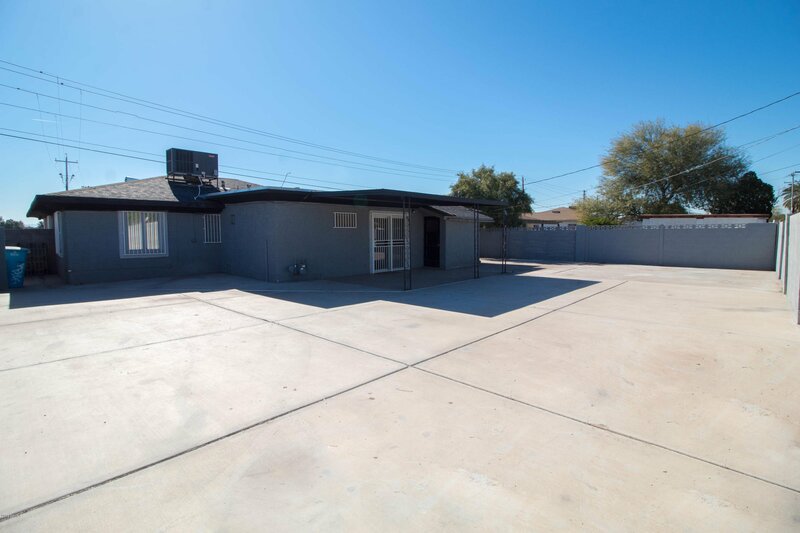 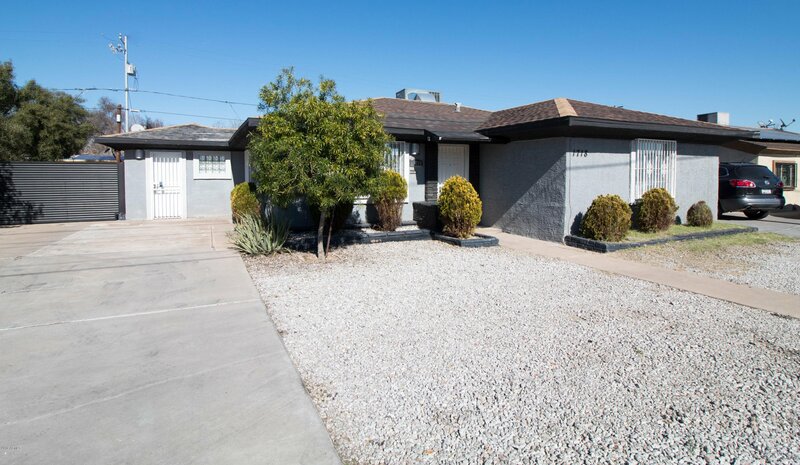 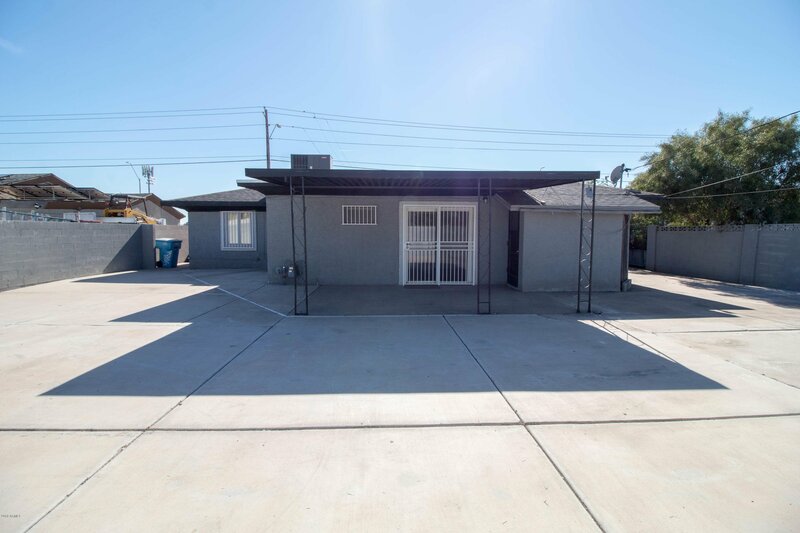 House has N/S exposure, low maintenance desert landscaping, a covered patio, both RV parking & gate. 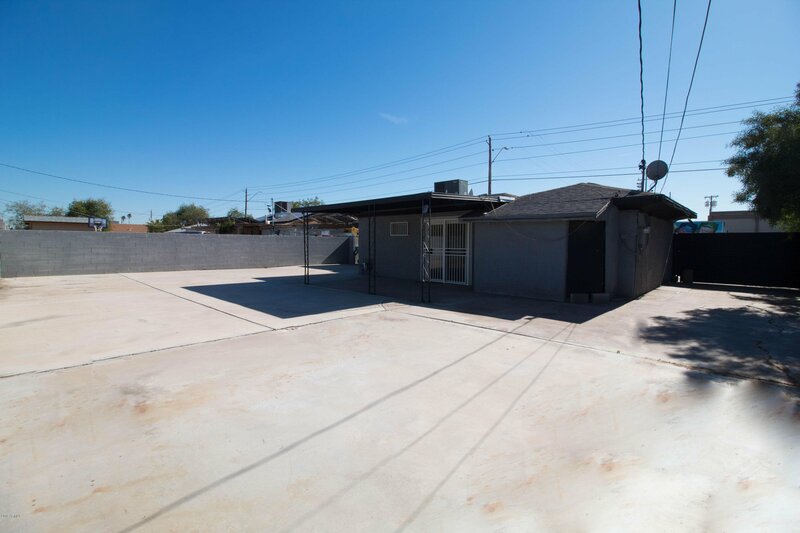 Right across street from school & close to all amenities & businesses.